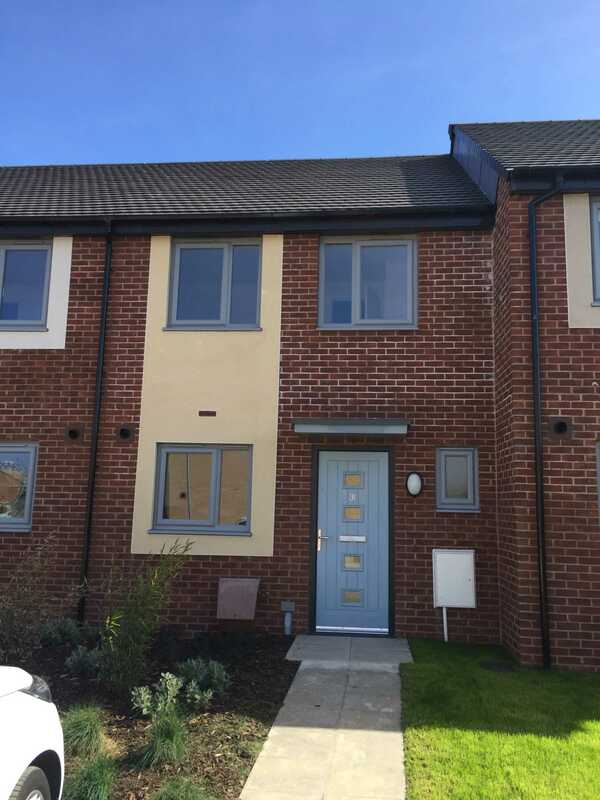 A desirable, two bedroom newly built home in Darlington. Situated close to the local college and amenities, this property will appeal to a variety of tenants. This lovely home briefly comprises; entrance hallway, ground floor cloakroom, lounge, kitchen with appliances, two bedrooms and family bathroom, there is a low maintenance garden to the rear with a large shed and driveway to the front.